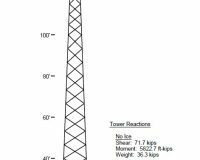 Self-Supporting Towers are appropriate for nearly all wireless communication applications. 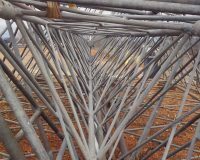 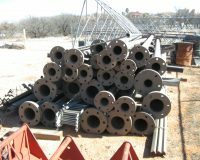 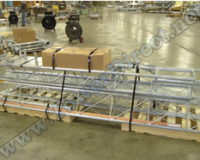 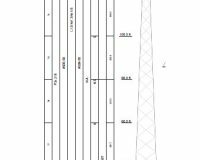 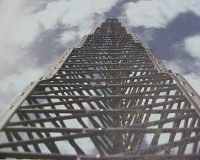 Self-Supporting Towers are typically three or four sided lattice type structures made from solid rod, pipe, or angle. 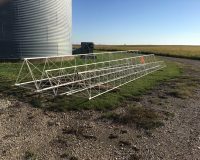 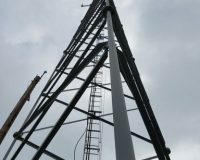 Self-supporting Towers are ideal for installations where space requirements are limited.. Self-supporting towers are inexpensive to purchase, transport, and install. 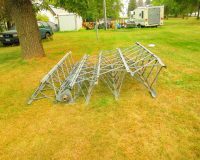 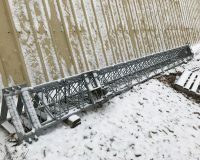 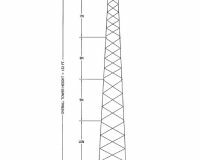 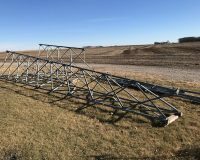 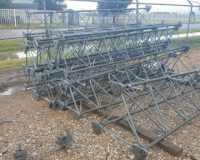 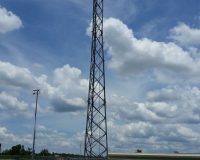 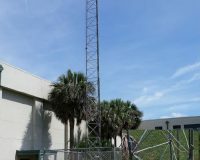 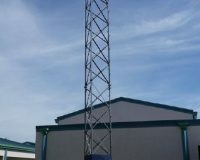 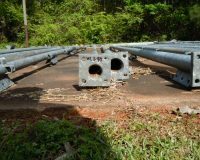 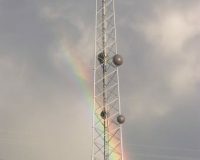 Self-Supporting Towers are ideal for cellular towers, wireless internet towers, broadcast towers, radio towers, homeland security towers, and wind towers. 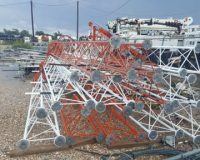 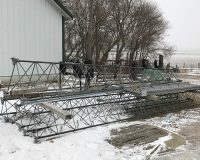 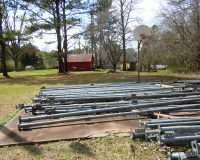 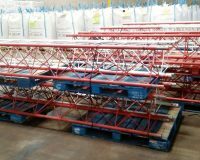 We have new self-supporting towers, surplus self-supporting towers, and used self-supporting towers.